Robert Gene Michels developed his gifts after suffering a near death experience and a loss in the family in 1988. Clairvoyant and clairaudient, he has honed his skills for over twenty years and he is here to help. He is a nationally recognized metaphysician, psychic, and medical intuitive. He studied the science of spirituality as well as quantum physics and has developed an amazing new healing technique called ENERGY RECONSTRUCTION. In his career, Robert Gene Michels has helped people all over the United States in matters of relationships or career. 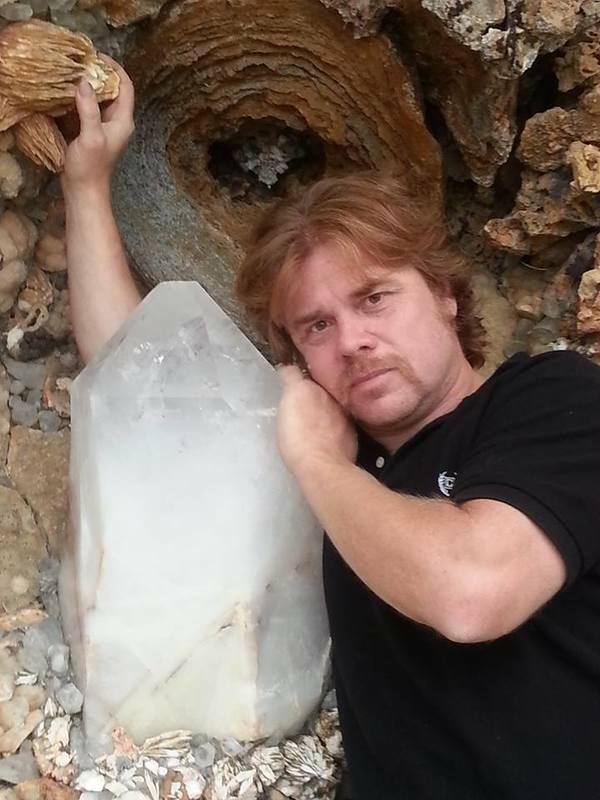 Robert Gene uses energy healing as his new technique, and is performing healings and also training sessions nationwide. For more information about Energy Reconstruction, please check out the page dedicated to his new method or schedule a healing by clicking here.